We are excited to offer great rates on financing the purchase and lease of new equipment! 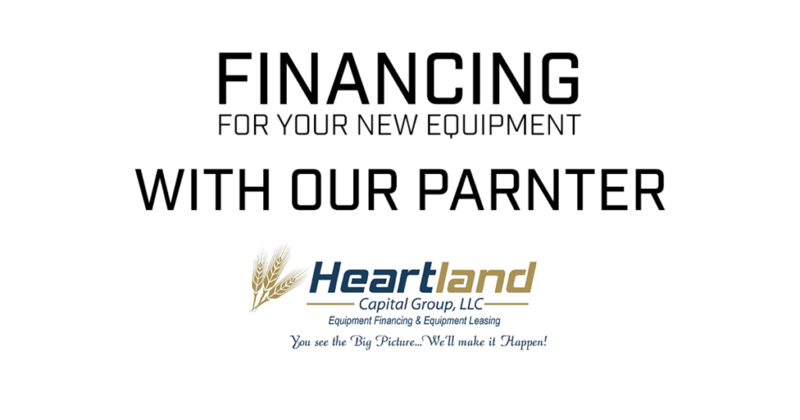 Anderson Industries has partnered with Heartland Capital Group, LLC of Fargo, ND to bring you great options when it comes to keeping your business or farm moving forward. Go to our Financing page to let us know how we can help you!